WRIGHTCUT EDM uses some of the most up-to-date equipment available. From our Charmilles Technologies Wire EDM machine to milling on our Bridgeport mills. WRIGHTCUT EDM & Machine specializes in contract Wire EDM work, Stamping Dies, Die components as well as general machining. We specialize in high taper angles and Wire EDM work others turn away. 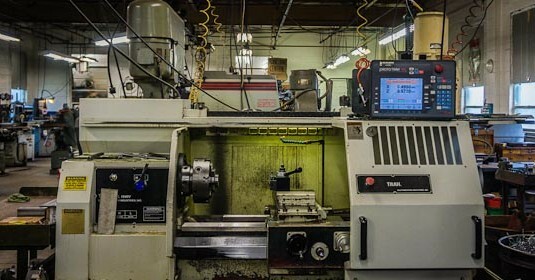 WRIGHTCUT EDM is located in upstate NY, in Elmira. Wrightcut EDM & Machine is your one stop for all your metal working needs.